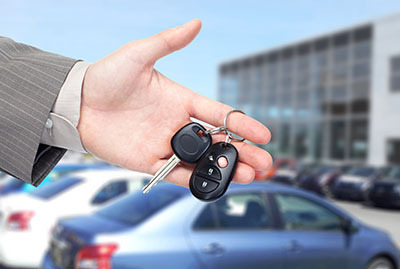 Can you explain what a master key is? A master key is a key that opens all locks in one establishment. According to our professional locksmith, this is useful for people who do not want a separate key for each of the door locks. 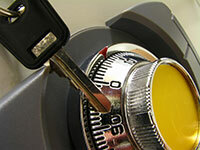 The original keys that come with the locks can still be used on top of using the master key. I am renting a home. Should I change the locks before moving in? 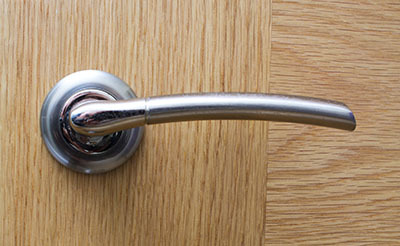 Yes, it's recommended that you change locks if you are moving in to a new house to avoid previous tenants from having access to your home with their own keys. You'll never know who else has a copy of the old keys. Make sure to talk to your landlord first regarding this matter. I’ve just moved to a new house. Do I have to rekey / change the locks? Strictly speaking, you don’t have to, but it’s a good idea to take this step. You may not know if you have all the copies of the keys for the existing locks. Someone else could have duplicates that you are not aware of, and that’s not a chance you want to take.